Today we welcome a fellow writer for Pen & Sword, the lovely Dr Sara Read, a lecturer in English at Loughborough University and a contributing editor for earlymodernmedicine.com. 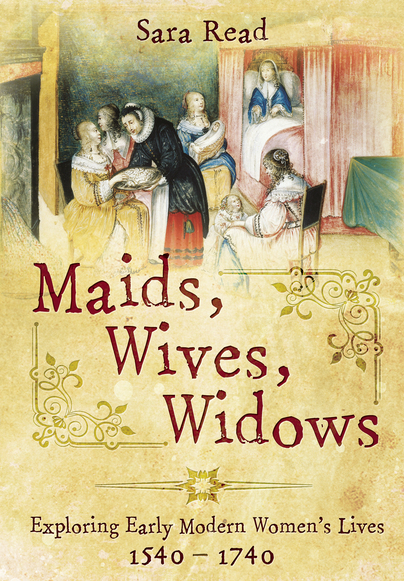 Sara has recently published a book entitled Maids, Wives, Widows: Exploring Early Modern Women’s Lives, 1540-1740. In this post she looks at the role of working class women, whose work never seemed to end, which fits in so well with our previous articles that have looked at the roles of those employed to work ‘below stairs’, the housemaid, the laundrymaid and the the cook. In an article in the Guardian on 22 October 2014, Jessica Valenti commented on the recently announced gender gap figure to come from US research. The research found that women are apparently still doing significantly more housework and childcare than their partners. However, the fact that this disparity of labour is now lessening would have been music to the ears of women like Mary Collier, a Georgian washer woman and labourer from Petersfield, Hampshire. 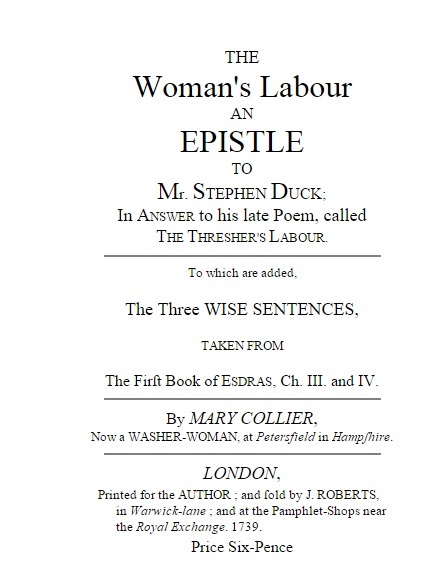 In 1739 a verse letter by her entitled ‘A Woman’s Labour: An Epistle to Mr Stephen Duck’ was published in London. 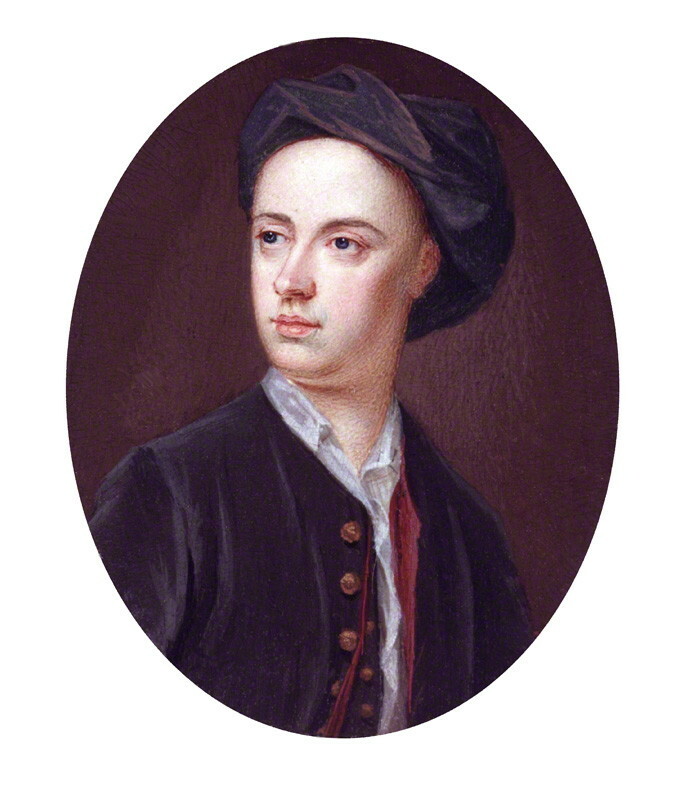 The poem was a riposte to Duck’s 1730 poem ‘The Thresher’s Labour’ which claimed that men did the bulk of the hard work in labouring. And in the Field our daily Task renew. She described doing the housework and cooking the evening meal, then waiting for her husband to come home to his hot meal. He then took his supper and went off to a good night’s sleep while she was awakened regularly by the infant children. Mary then described getting the children up, dressed and fed the next morning before going to work in the fields. Elsewhere in the poem she mentioned having the children with her in the fields helping: ‘Our Children that are able, bear a Share / In gleaning Corn, such is our frugal Care’. Because we fear the time runs on too fast. And poorly recompense their Toil and Pains.